Asus Zenbook Prime UX31A and UX32VD IPS Panel Light-bleed Issues? 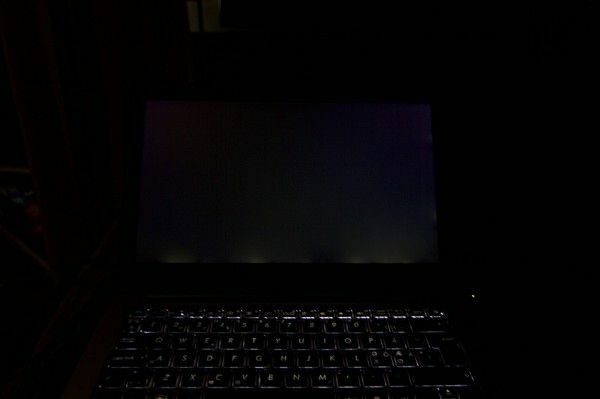 A warning for those of you who have had your eye on the UX31A Zenbook Prime and UX32VD with 1080p IPS display, early reports indicate that there may be some light-bleed issues on the display. You may want to hold off on your purchase until this is sorted out. The much anticipated UX31A and UX32VD Ultrabooks from Asus are finally available from Amazon US and . The UX31A, which starts at a very reasonable price, is being marketed by Asus as the ‘Zenbook Prime’ which we’ve been hearing about over the last few months. According to Asus, a Zenbook achieves the ‘Prime’ denotation as long as it has the 1080p IPS display, SSD, and a backlit keyboard. The UX32VD is thus being marketed simply as a Zenbook because it lacks the SSD. Waiting for pricing and availability on the ASUS Zenbook UX32A, the lower-cost variant of the Zenbook range? We heard that it will be available with Ivy Bridge, which is probably true, but there’s a Sandy Bridge model out there too so watch out! 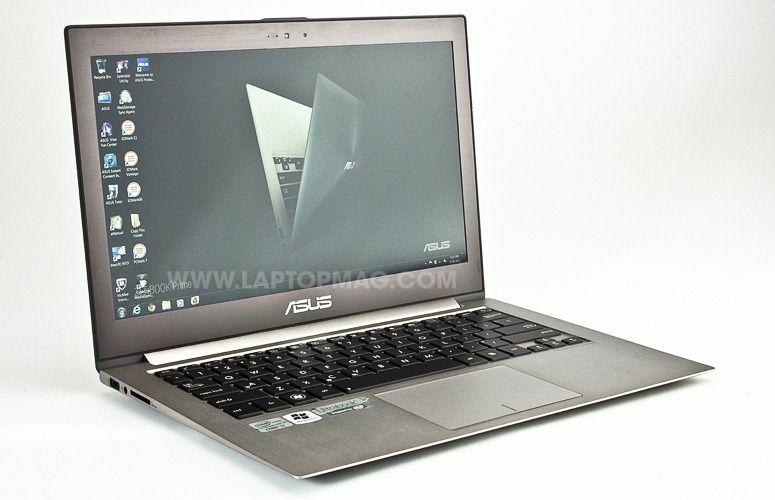 Leaked all the way back in February, the Zenbook refresh news was exciting for many. Full HD displays and a backlit keyboard sounded like the perfect way to improve the popular ASUS Zenbook Ultrabook. At that point we didn’t know if it was going to be a refresh that included the CPU too. 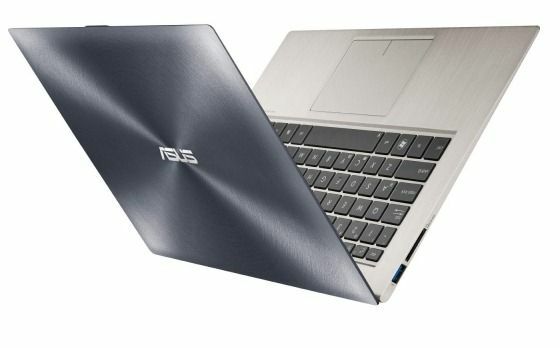 Ivy Bridge confirmation followed-up in March and the real deal, the ASUS Zenbook Prime, was seen for the first time in May. Laptopmag.com have now come through with a review of the Zenbook Prime UX31A, and it’s positive. There’s lots of new info here so lets take a closer look.